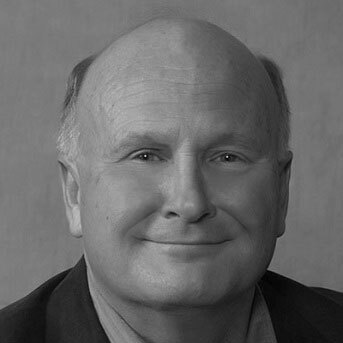 Ed Haag, owner of E. Haag & Associates, a management consulting group since 1999. Having had his identity first stolen in 2003, Ed recognized the severity of the issue and began his in depth study of this crime. He became a Certified Identity Theft Risk Management Specialist (CITRMS) through the Institute of Consumer Financial Education, one of only 25 CITRMS listed consultants in Illinois. As a recognized national expert in the Identity Theft field, he can serve as an expert witness. Ed realized early in this endeavor that this crime would penetrate the work place through employee behavior. As a former CEO with over 800 employees, he understands and has dealt with behaviors in the work environment. In addition, Ed has an insurance license in Illinois and several other states which gives him an understanding of the cyber insurance market. He also has been a sales associate and member of LegalShield since 1999. RESTORE. RESOLVE. RELAX.We’re watching out for what you care about most.